No matter how well you take care of your teeth on a daily basis, receiving a comprehensive oral exam at least twice a year should be a part of your regular routine. Your oral health is said to be a window into your overall health for good reason. Catching early signs of these serious illnesses can be potentially life-saving. Periodic, comprehensive oral exams can help you to benchmark where you are in your journey through life and ensure that any issues are addressed as quickly as possible. A healthy mouth plays a key role in supporting a healthy diet and your ability to digest the rich nutrients in your food. Having a health ecosystem of bacteria residing in your mouth lowers your risk of infection as well. Additionally, your teeth can play an underlying role in supporting your sense of well-being and self-esteem. Being proud of your smile, rather than being self-conscience, can enhance your social interactions. In countless ways, the mind follows the body, and the body follows the mind. With glowing, beautiful teeth, you’ll be much more likely to find yourself smiling more and transmitting feel-good hormones throughout your body that can help to decrease stress. Studies have even shown that forcing a smile can increase feelings of positivity and reduce stress. Scheduling regular dental checkups is fundamental for ensuring optimal maintenance of your overall oral health and hygiene. At All Season Dental, we can help you spot any concerning issues regarding tooth decay, and gum diseases quickly and conveniently. By taking care of any issues right away, you can avoid unnecessary pain, tooth loss, and expensive restorative dental procedures later in life. 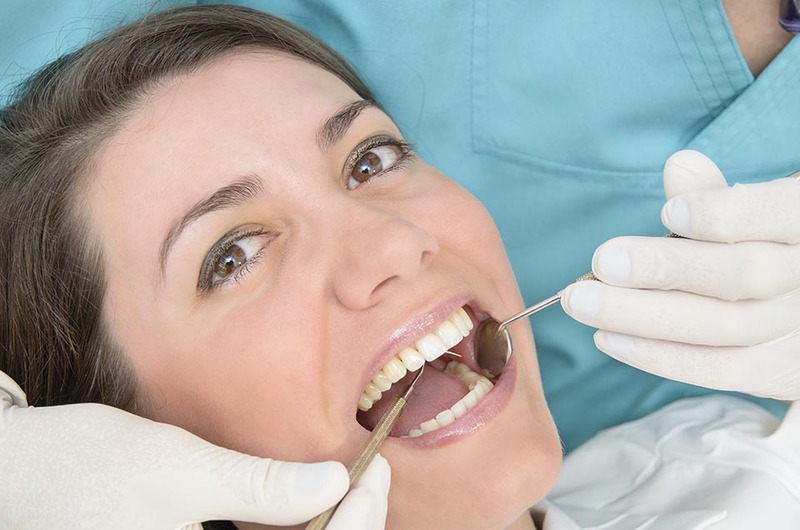 Dental diseases are often by and large preventable. Minor cavities, gum recessions, and tooth deterioration will only become worse over time if action is not taken quickly. Solutions to resolve these issues are often simple in the beginning, but become much more complex as years go by without proper care. Our highly-experienced team has been working in the dental field for decades helping families and individuals in the Portage county area ensure their oral health is properly addressed at all phases of life. New patients are always welcome. To maintain a beautiful smile that will last a lifetime, call All Season Dental at 330-296-3975 and schedule your comprehensive oral exam today.